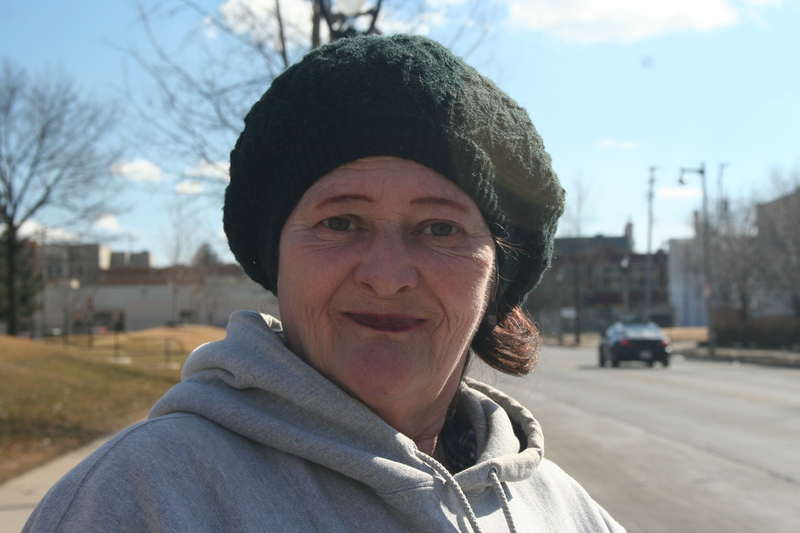 Patricia Huff stands next to her grocery bags as she waits for the bus on the corner of 35th and Meinecke. She’s unassuming besides the largely toothless, lipsticked mouth and smoking cigarette in her hand. “They were two drunks. She was a prostitute and my dad was a drunk,” says Huff. But, once she got to Milwaukee, it was completely different. Now, Huff dreams of, one day soon, owning her own daycare. “Yeah, I’m qualified to do that, now,” she says.